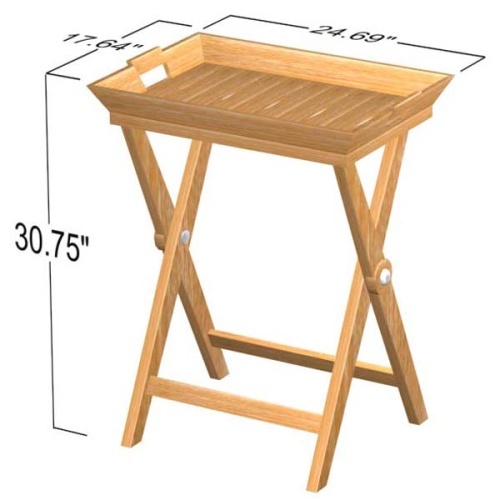 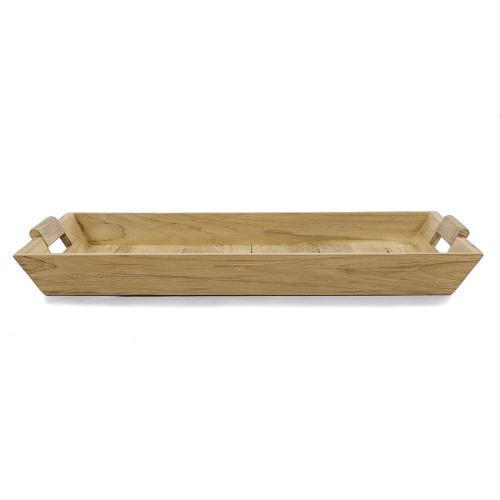 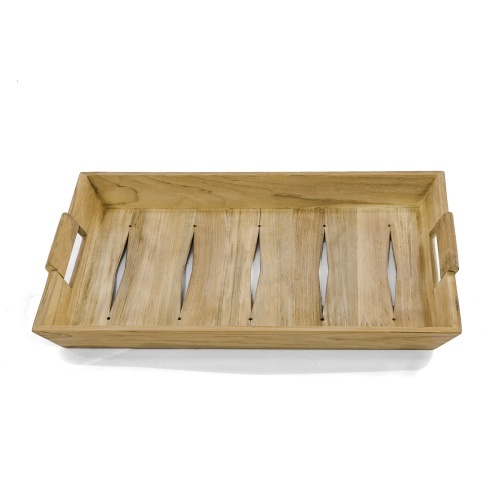 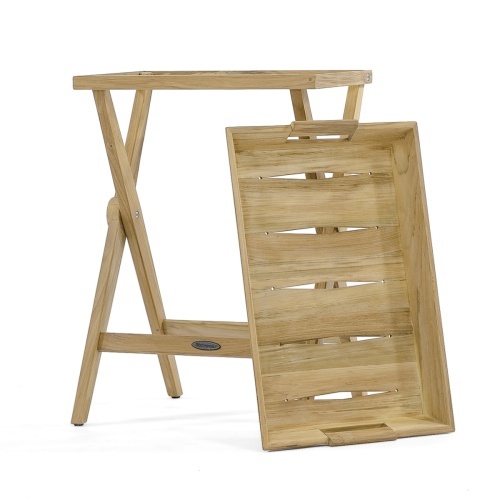 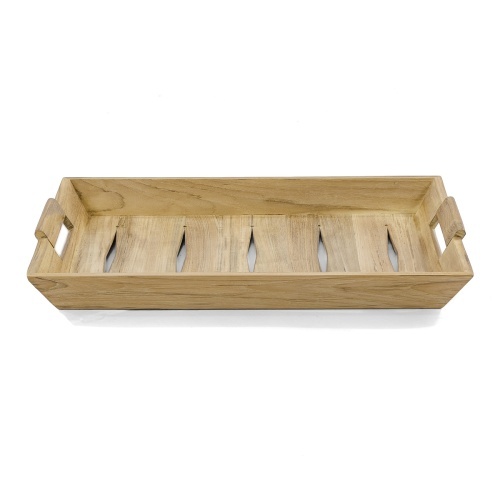 Our beautiful Butler teak vanity tray or teak serving tray is made from the finest cuts of plantation grown teak. 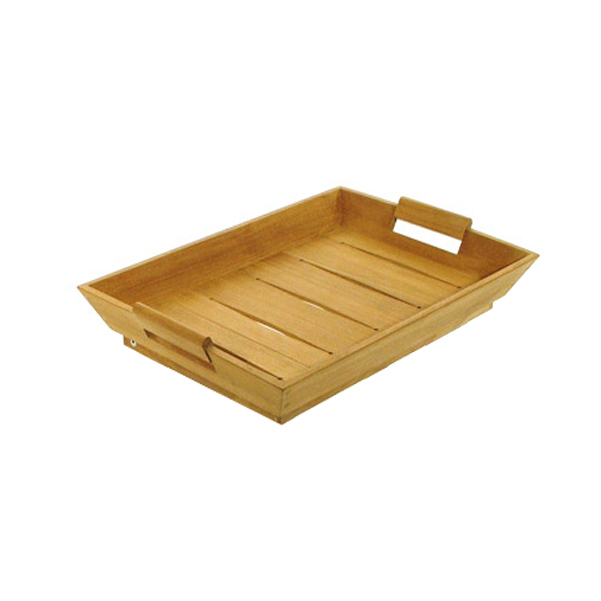 The convenience and utility of this nicely scaled teak tray will inspire years of use with good looks. 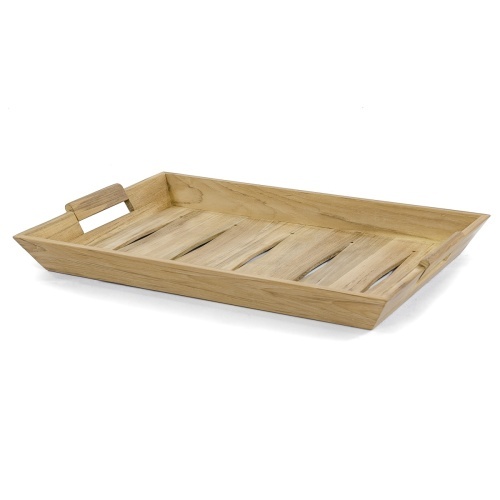 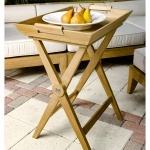 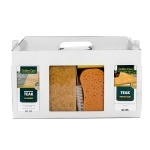 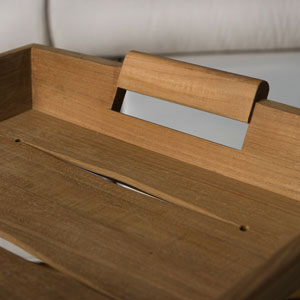 This warm, rich teak Butler tray comes with a lifetime warranty and can be used indoors or outdoors on all occasions. 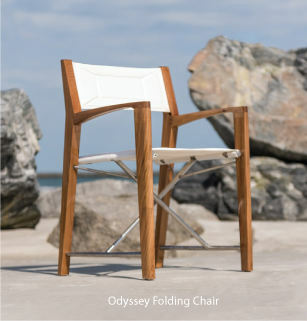 The time is now 08:32 PM EST!